Reinforcing the group’s ongoing investment programme, J.Banks have recently taken delivery of a further New BOY Injection Moulding machine to join the impressive line-up of high performance Plastic injection machines already in operation. 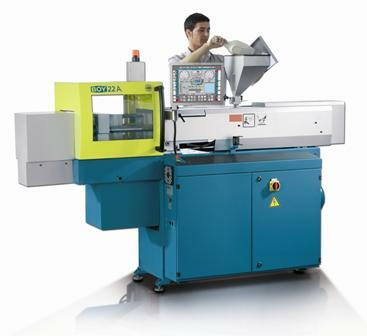 The latest BOY 22A Alpha Moulding machine combines the latest programming technology with highly accurate and consistent production efficiency. With a comprehensive range of modern moulding machines ranging in capacity from 22 tonne up to 220 tonne, the J.Banks Plastic Injection Moulding operation is ideally placed to meet the growing demand for volume production components that meet the highest standards of quality together with assured delivery and service.